Maligne Lake Ski Club: Safety in the mountains. Any winter trip into the backcountry has the potential to be dangerous and challenging. We recommend touring skis or split-boards (with skins) or snowshoes for your trip to Shangrila. 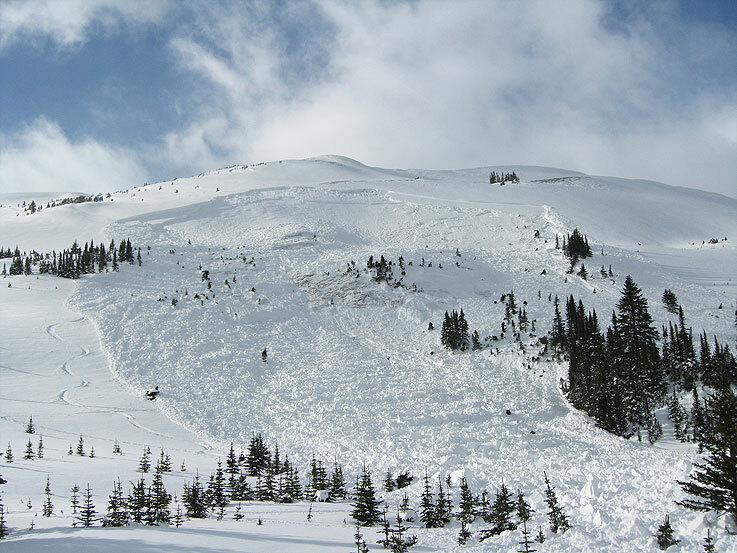 You and your group will be exposed to various hazards of backcountry winter travel. It is your responsibility to be cognizant of these hazards and to be prepared to deal with them. This means having the skills and proper equipment (including a two-way satellite communication device). Please visit the Parks Canada websites listed below where you will find the Avalanche Forecast, the Avalanche Terrain Exposure Scale, other backcountry ski touring and ski mountaineering information specific to Jasper National Park, and an equipment checklist. Know of a site you think would help other Shangrila users? Drop your suggestion off to us.